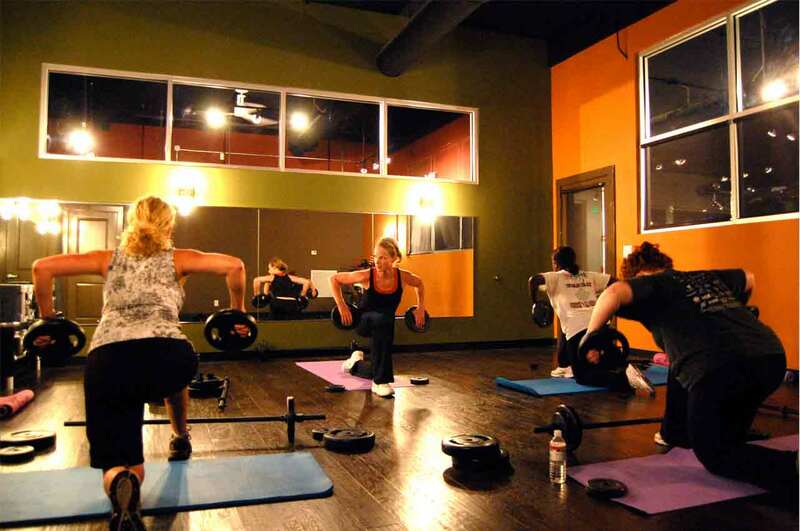 Revolve Fitness specializes in personal training and individual development. 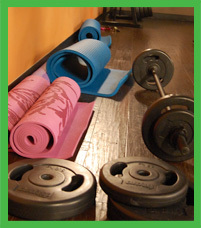 Through our personal training you will learn to train smart, eat smart, and live smart! Why should you consider a personal trainer? Building a healthy lifestyle is very important to maintaining an overall well-being. Only 8% of all Americans that set New Year's resolutions follow through to completion. Why? The number one reason is the lack of some kind of support system. At Revolve Fitness we provide the support you need while building confidence in you to achieve your goals. We do all types of personal training, but our system is tailored 100% based on what you want to accomplish. Automatic Revolve Fitness membership which includes all the benefits of a member: Access to fitness facilities, running club, discounts, bible study, and free classes. 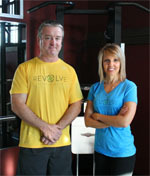 The Revolve Fitness Personal Training Program emphasizes living a healthy lifestyle. Being skinny or having muscles doesn’t equate to health. Those things are great if that is what you want to accomplish, but there is way to do it properly. We know Revolve Fitness Personal Training can get you there and we’ll be with you every step of the way!